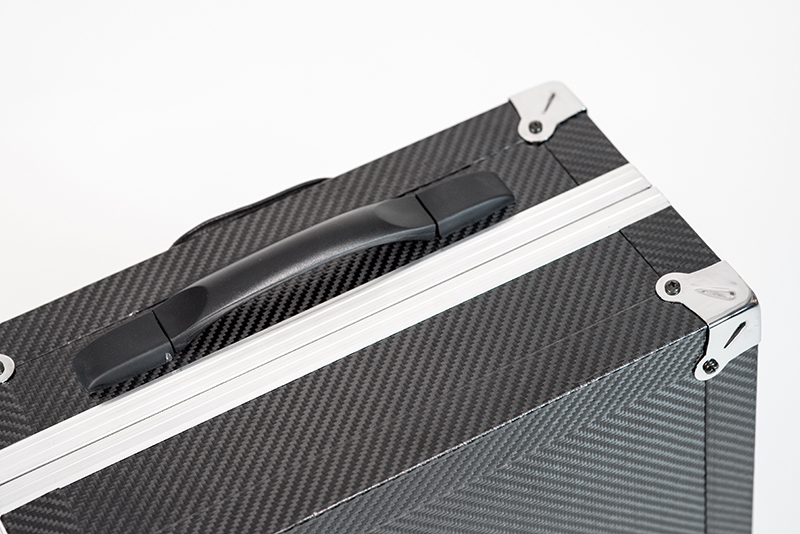 ILATRO - CARBON FIBER CARRY-ON LUGGAGES - project was born thanks to the initiative of Cosimo Epifani, the second generation of the EPI, historical company based in Brindisi, who has several years of experience in industrial plant production and in-depth studies on composite materials. 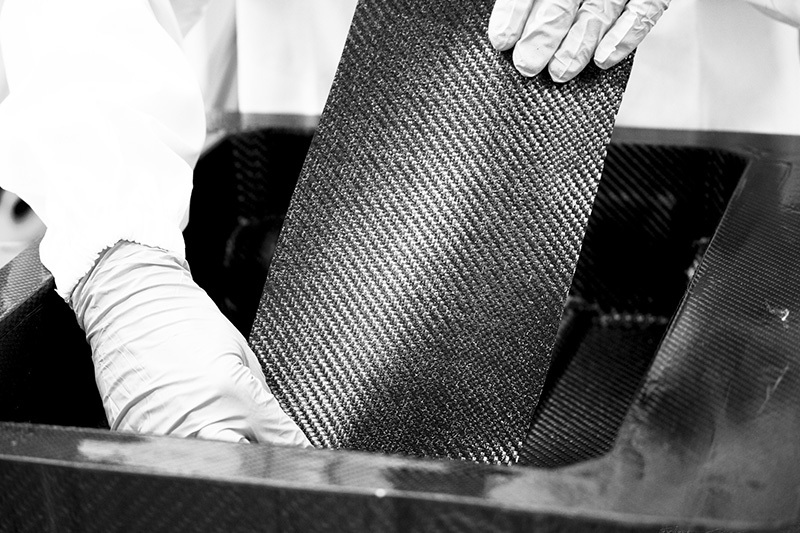 These properties have brought the carbon fiber to gradually replace metals in the aeronautics industry – and beyond. 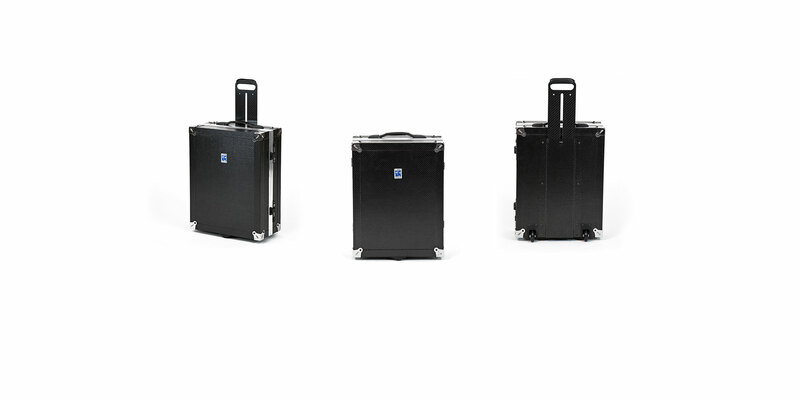 ILATRO suitcases are made with the materials of the future, taking advantage from the properties of a compound used only in the technologically advanced production. 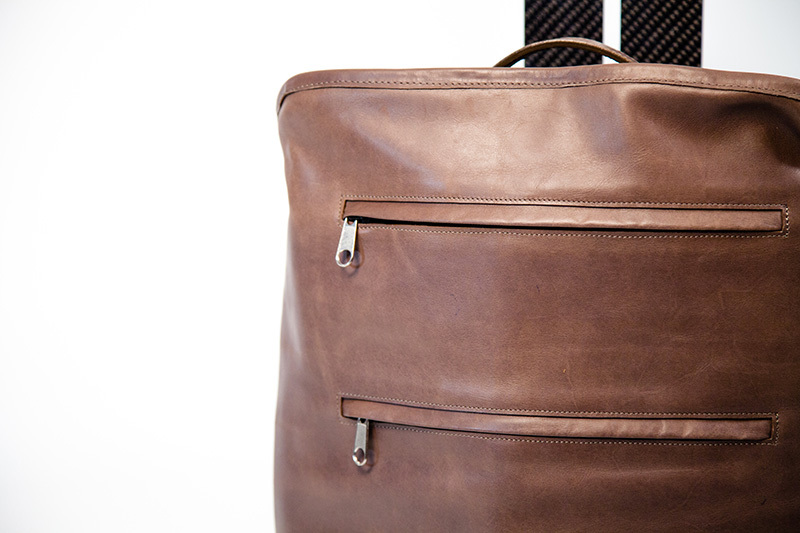 The top of the DESIGN and QUALITY 100% MADE in ITALY! The name of our brand was inspired by Phillyrea latifolia , an evergreen shrub typical of Mediterranean scrub, best known with the name of the ILATRO. A compact and hardwood plant, with dark-colored fruits, just like carbon fiber! 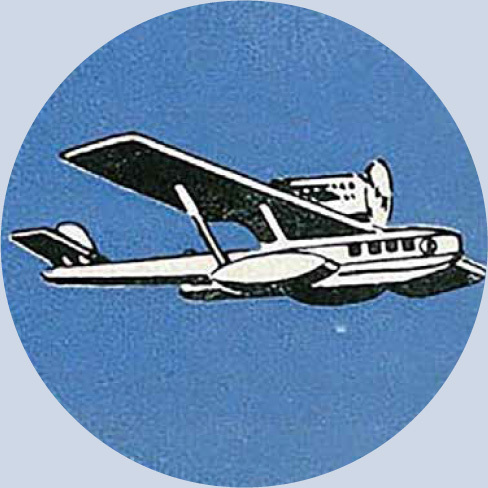 The brand logo represents a plane by recalling the technology used (aeronautical) with futuristic graphics, the last great Italian art movement that made the technology (new materials) and speed (the journey) its emblem. 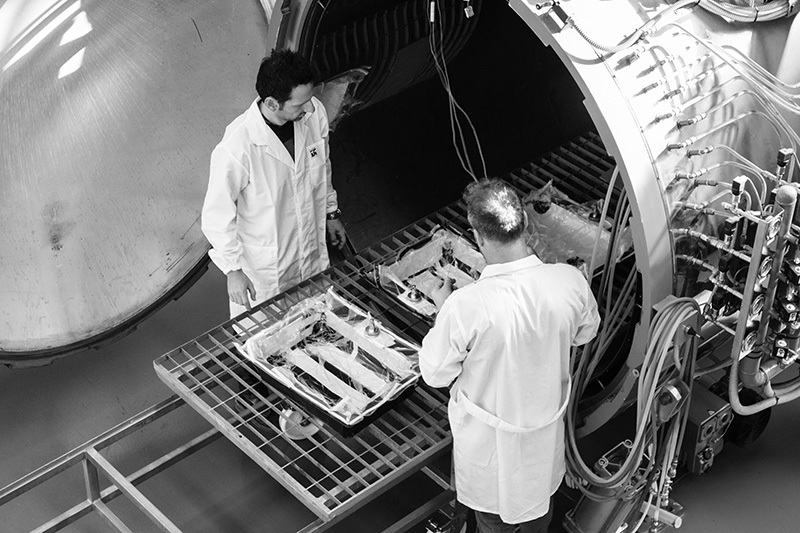 ILATRO was born in 2015 thanks to the skills acquired over the years and the proximity to both research center (on composite materials) and the aeronautical district that pushed the company to invest a lot in research and development of composite materials - first of all carbon fiber - creating a new business unit dedicated to the manufacture of carbon fiber products and in particoular to the creation of our carbon fiber carry-on luggages. 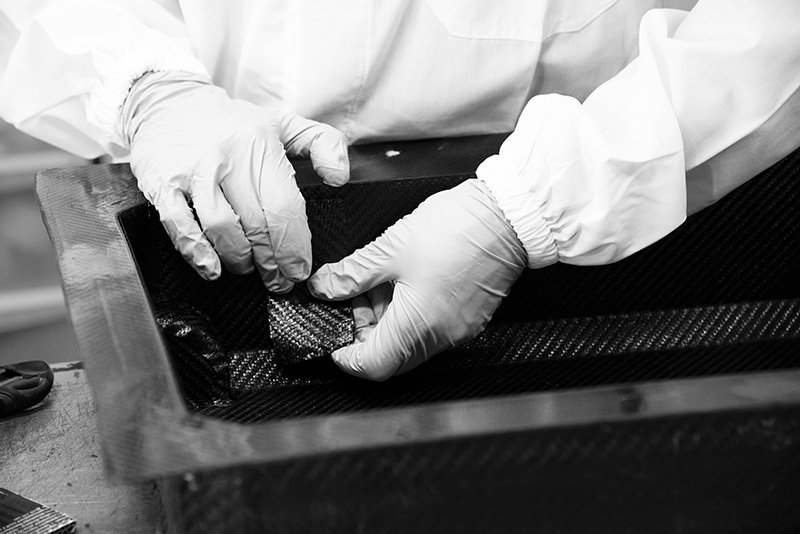 From the earliest approaches to composite materials we have analyzed the possible applications and related production technologies. 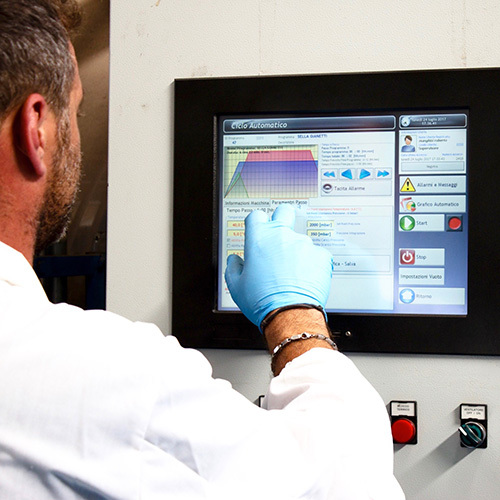 We have worked closely with CETMA (European Research Center for Technologies Design and Materials) of Brindisi, cooperating with young and talented researchers specialized in materials engineering and industrial design, in order to identify production models to be applied directly to our plants. 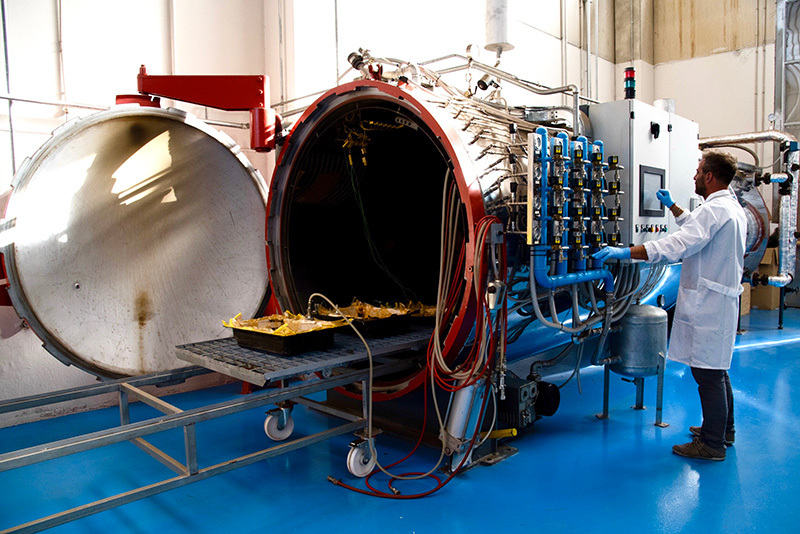 Among them, the one used for the aeronautical sector (that requires the highest quality standards) has proved to be the autoclave process. 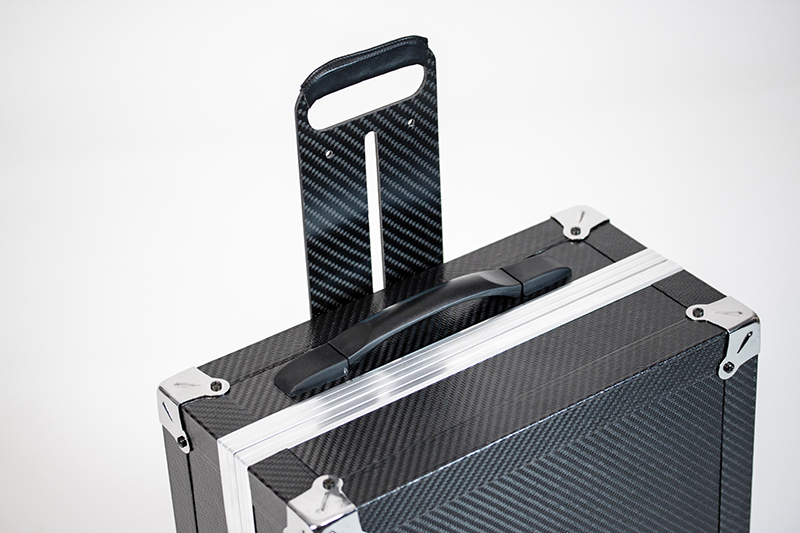 We made our carbon fiber carry-on suitcases using the autoclaves built by ourselves. 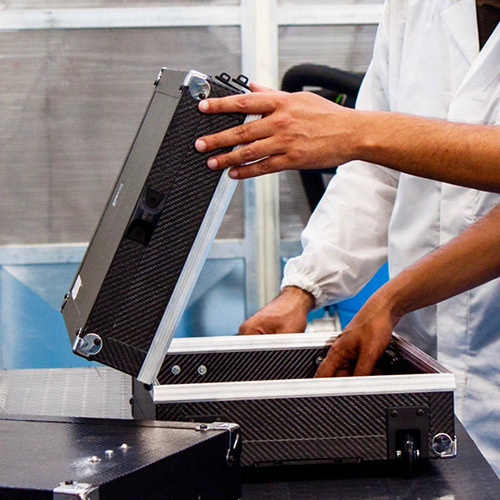 All production stages are carried out internally by our highly qualified technicians and using local suppliers carefully selected, in order to offer our customers a 100% made in Italy product. 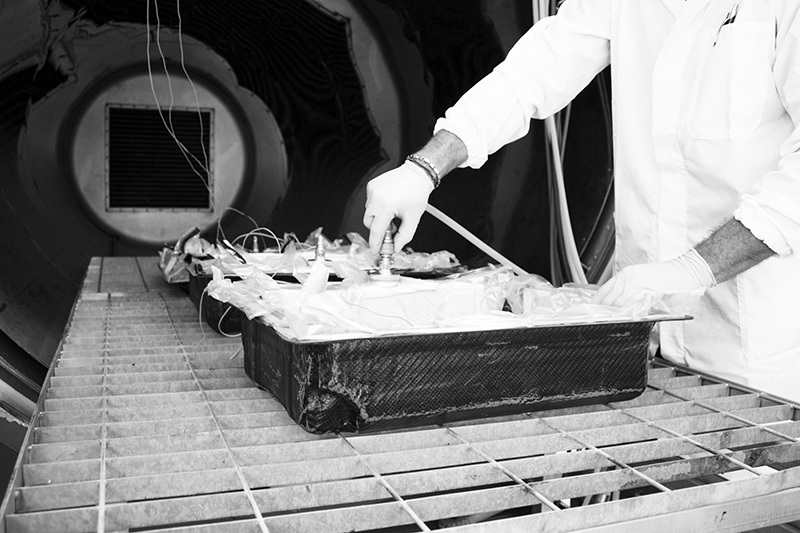 We design and produce our items in our Brindisi lab, where our company is based, into an innovative industrial district featued by a consolidated manufacturing tradition linked to the aeronautical field. 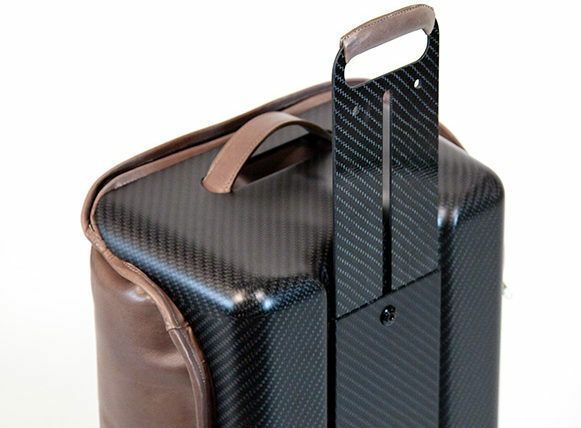 We have created unique items that accompany the journey, using CARBON FIBER: the best for traveling with ease, lightness and safety! STRENGTH AND LIGHTNESS. COMFORT AND DESIGN. 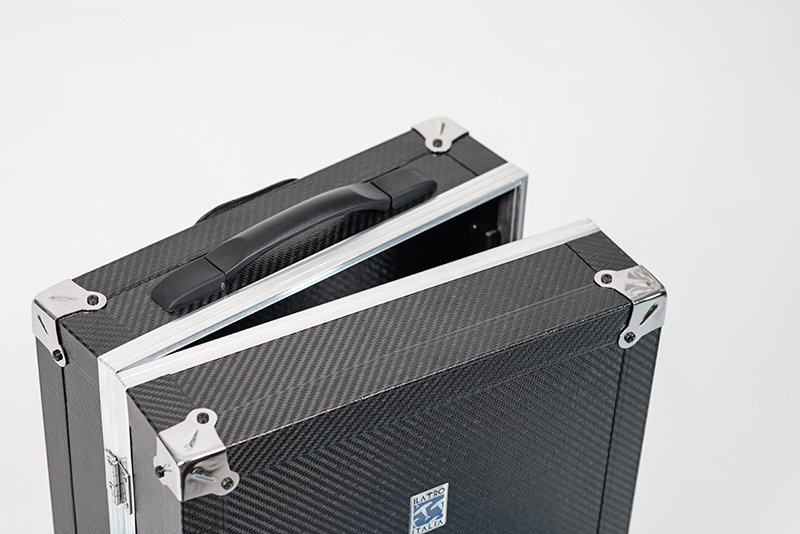 These are the key words that distinguish ILATRO carbon fiber carry-on suitcases, made exclusive also by the quality and craftsmanship 100% made in Italy. 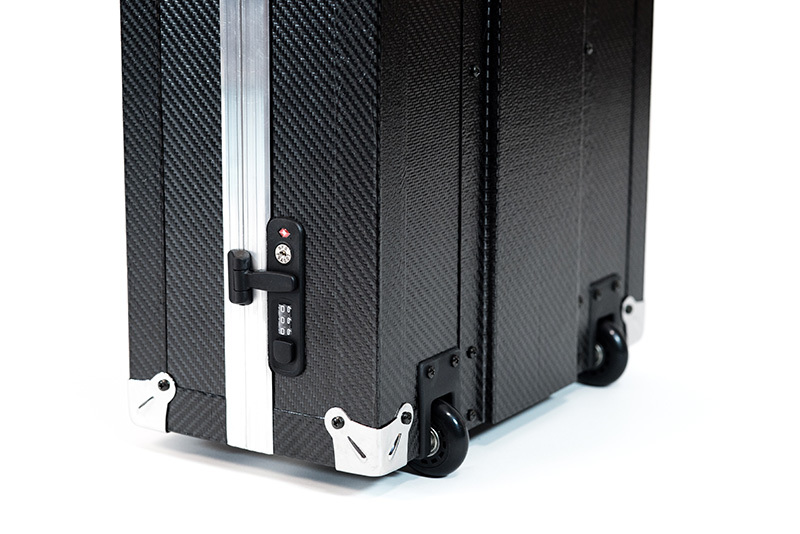 The ILATRO luggages are hand-made with the most advanced composite materials technology and carefully tested to verify their resistance. 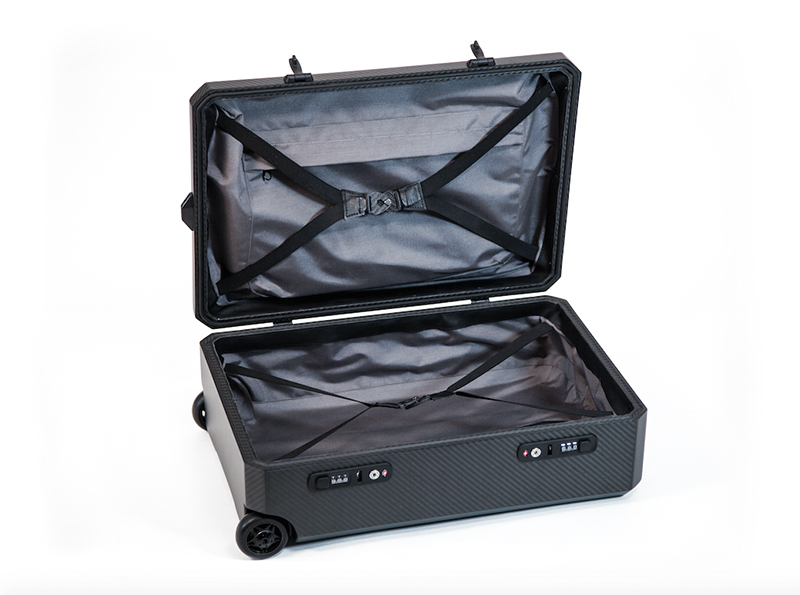 ILATRO carbon fiber carry-on bags are equipped with TSA locks, essential to travel in United States and major international destionations. 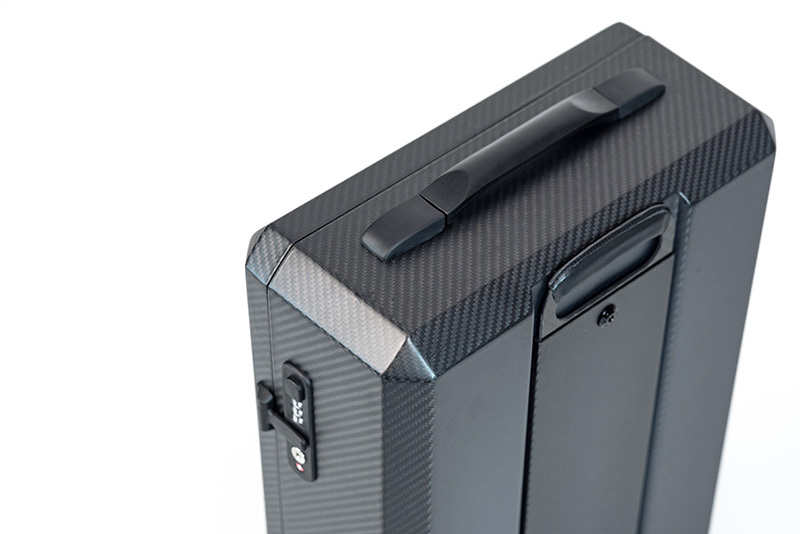 TSA locks guarantee greater baggage security (since a combination is required to open them), but allows also the security authorities to open the luggage for inspection through a special universal key, without any damage. 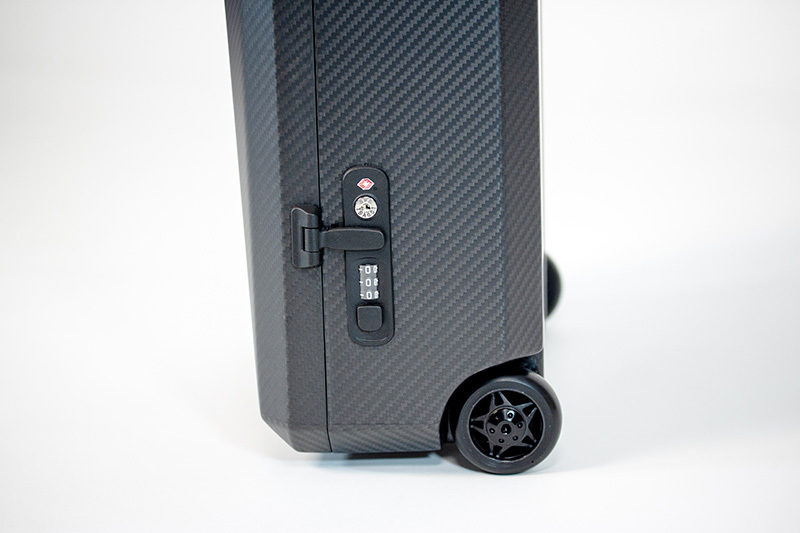 ILATRO carbon fiber carry-on suitcases are customizable according to your specific requirements. 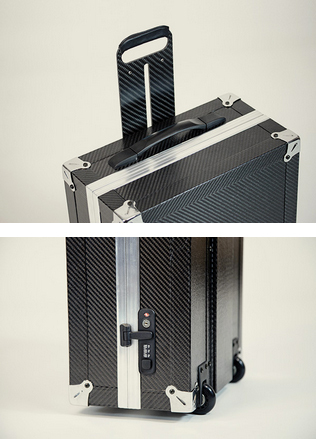 Each luggage can be equipped with an embedded label reporting your personal data. 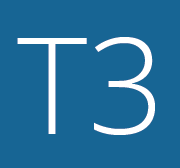 Colors and finishing can be changed depending on customer’s preferences, for a personal and unique style. 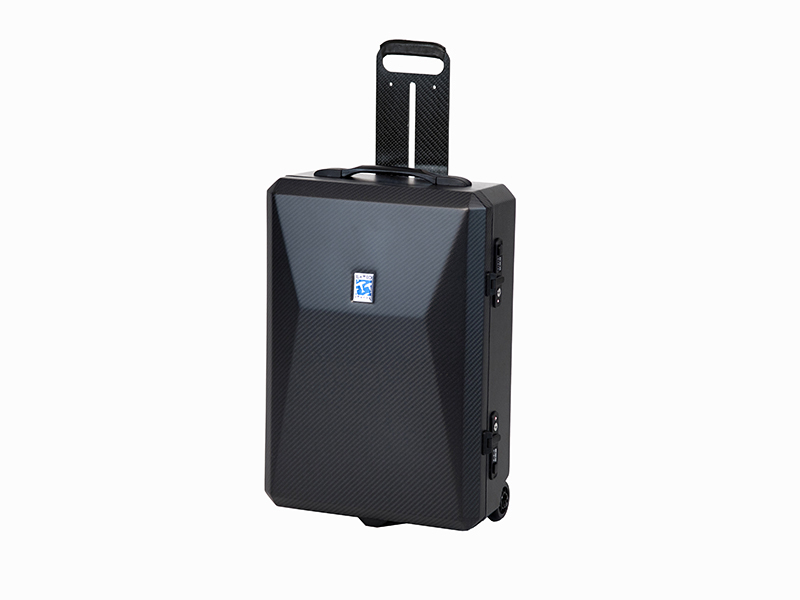 T3 suitcase model can be provided with custom measures according to different client's needs. 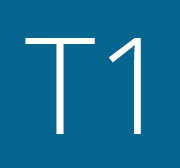 Advanced technology, innovative design and efficiency blend together in T1: the first luggage that can also be used as a seat and as a backpack. 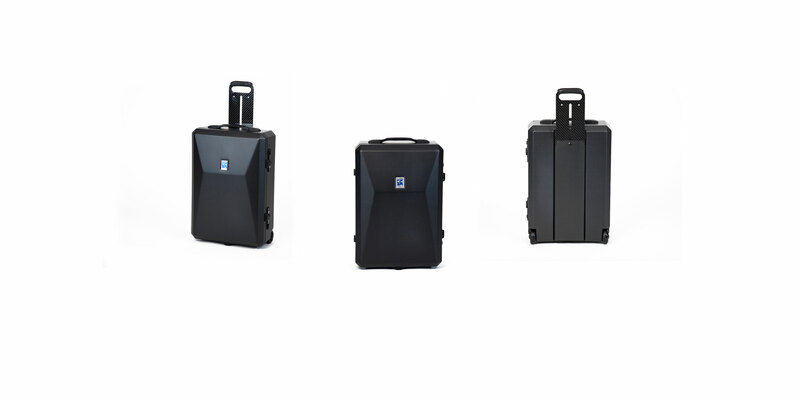 Perfect for both business and leisure travel, T1 is a versatile carbon fiber carry-on suitcase that you can reinvent according to situations and unexpected circumstancies, suitable for all family members. 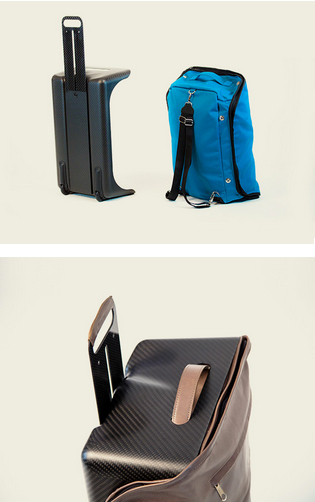 T1 becomes a comfortable seat or a practical backpack whenever you want, with few simple moves. 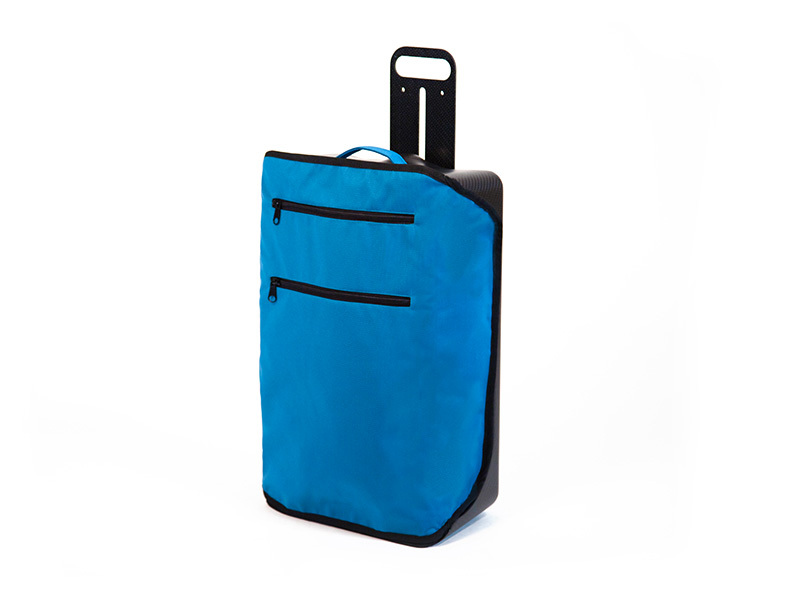 Backpacks are made of high strength technical fabric which gives solid and soft shape. They are also washable at a 40 ° washing machine. 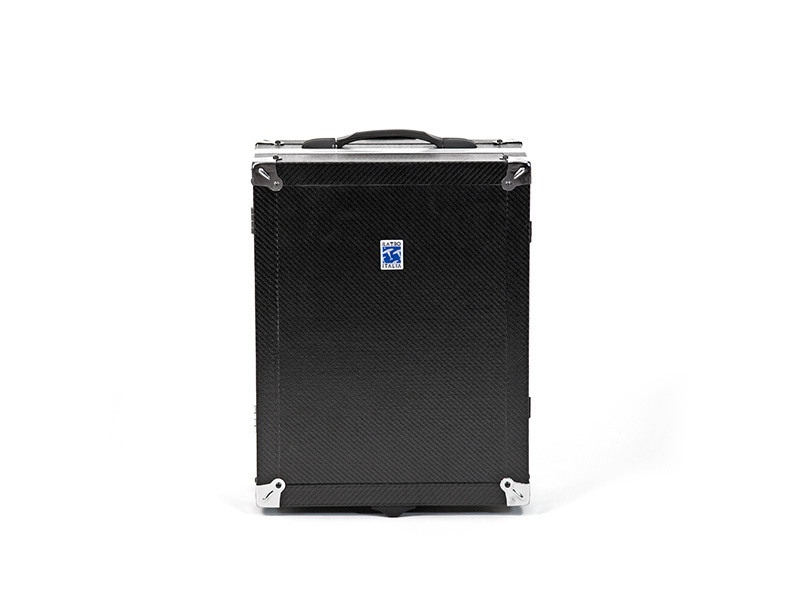 Customization: possibilty of equip the suitcase with an embedded label reporting your personal data. 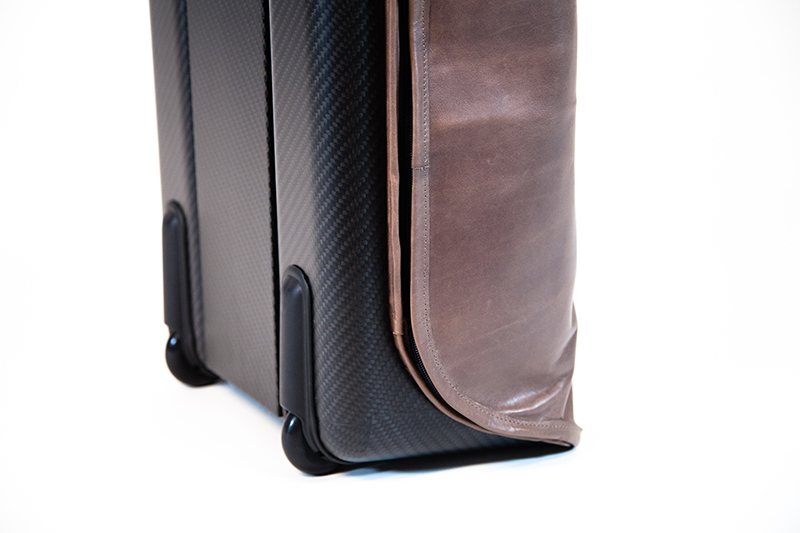 T2 is the ILATRO carbon fiber carry-on bag which recalls the most traditional suitcase models but at the same time it shows an elegant and futuristic design. 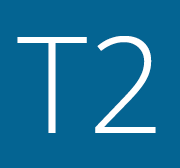 Made entirely of carbon fiber, T2 is the lightest one of the ILATRO family, with a weight of just 1.8 KG, which is one of the lower in the market. 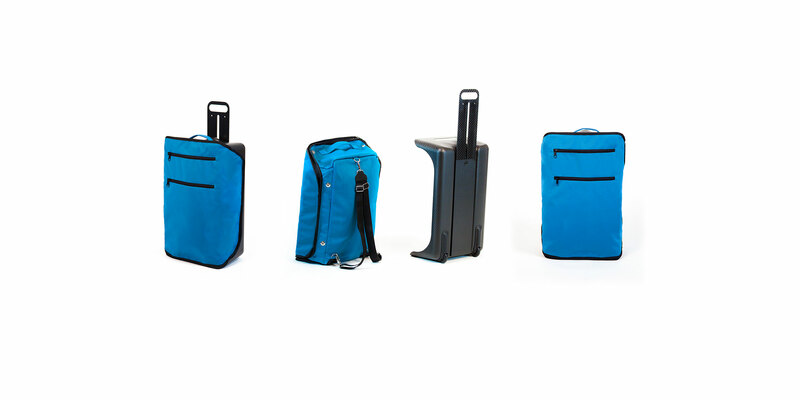 Designed for a demanding and stylish traveler, T2 is distinguished from the traditional trolley bag for its convex shape on the front. 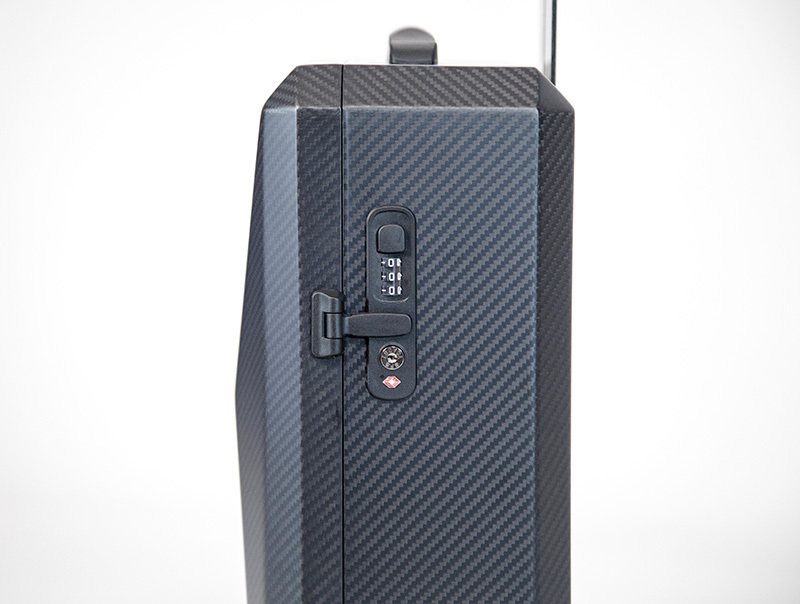 Suitable for pleasure or business trips, thanks to carbon fiber, the luggage combines maximum strength and ultra-lightness without sacrificing the style and exclusivity of the carbon look. 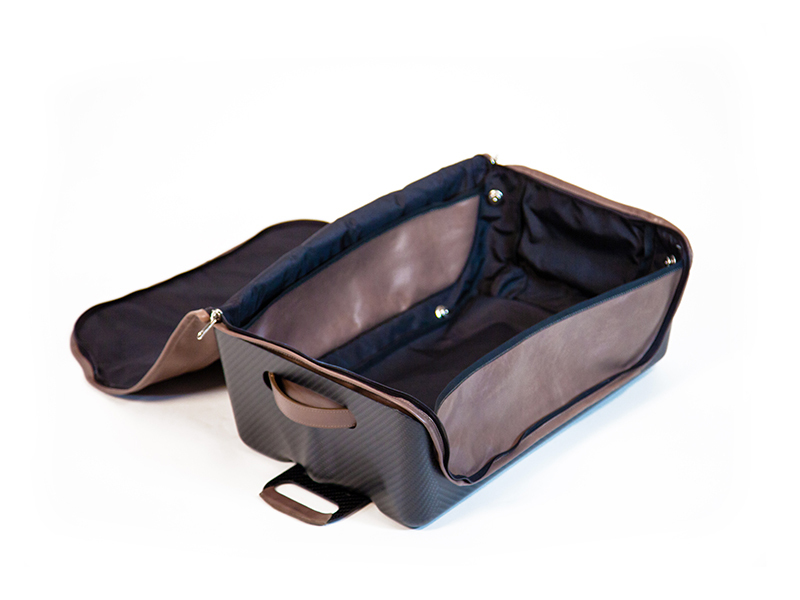 The interiors are lined with precious fabric and fitted with practical buckles to keep the contents tight. 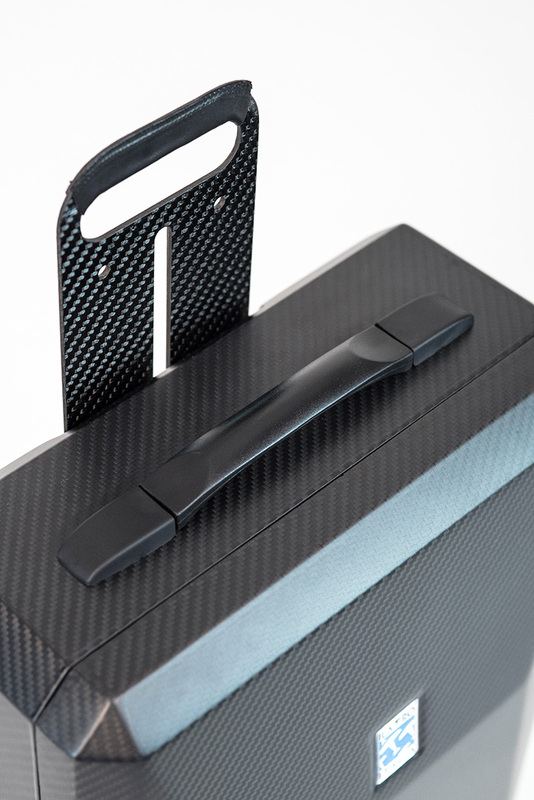 Strong and long-lasting, T3 carbon fiber carry-on luggage is distinguished by a retro style, evocative of the old trunk, and a unique finish, matt and rough effect. 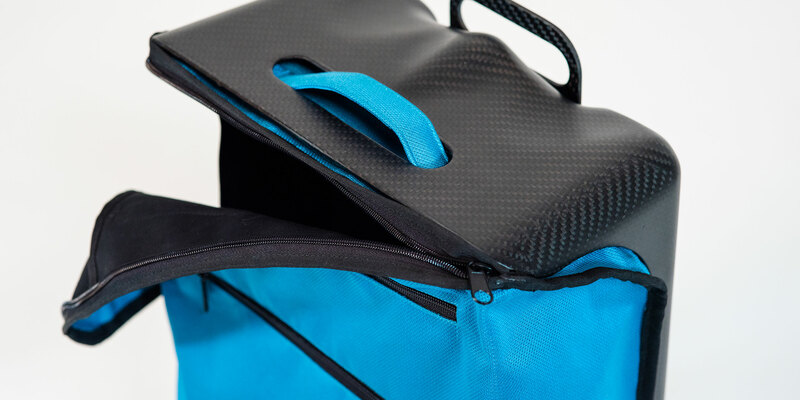 This particular finishing is achieved thanks to a special working process of carbon fiber, derived from careful research and experimentation. 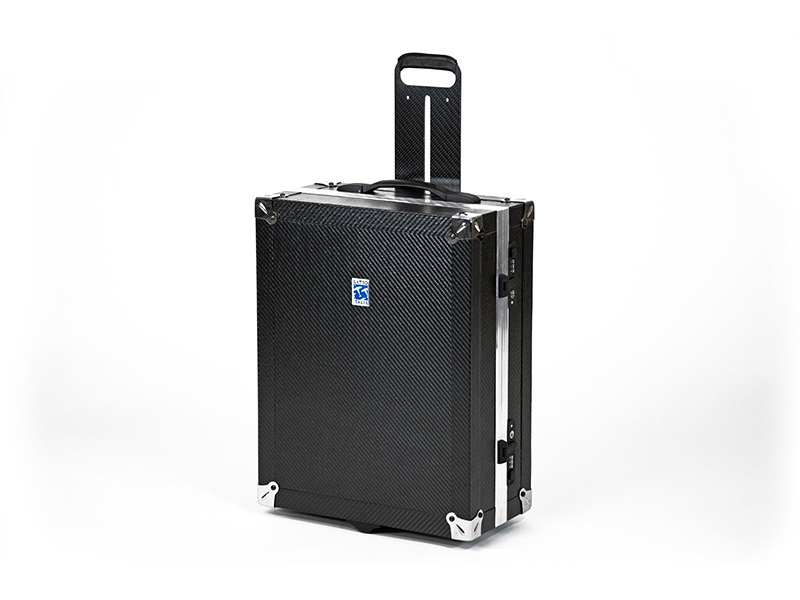 The aluminum frame and corners give greater protection to the luggage, screening it from shocks. 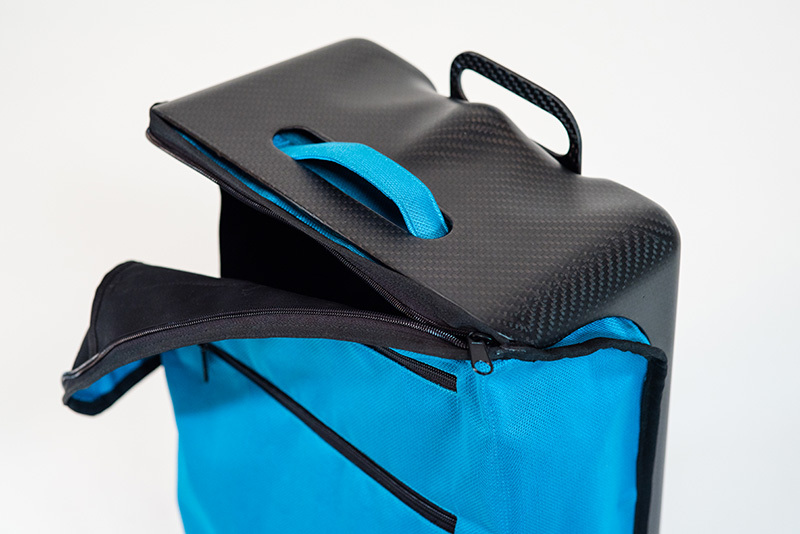 The interiors are equipped with practical buckles to keep the contents intact. 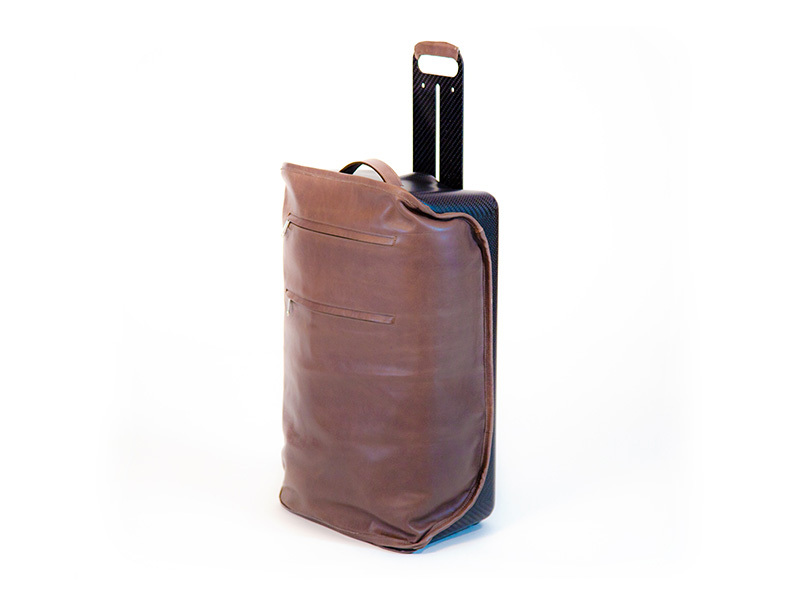 Customizable according to the desired size. 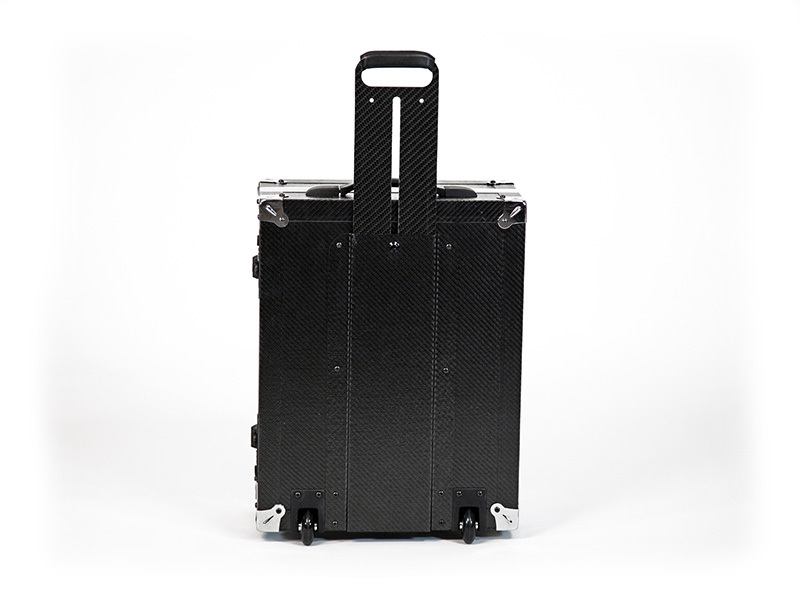 ILATRO carbon fiber carry-on luggages are tested to offer our customers a high quality product. 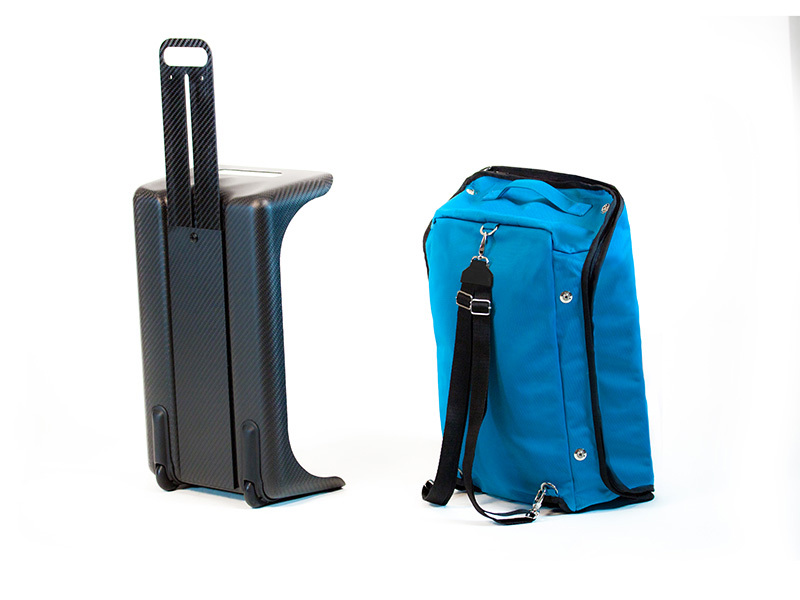 The use of carbon fiber guarantees maximum resistance to our baggage. 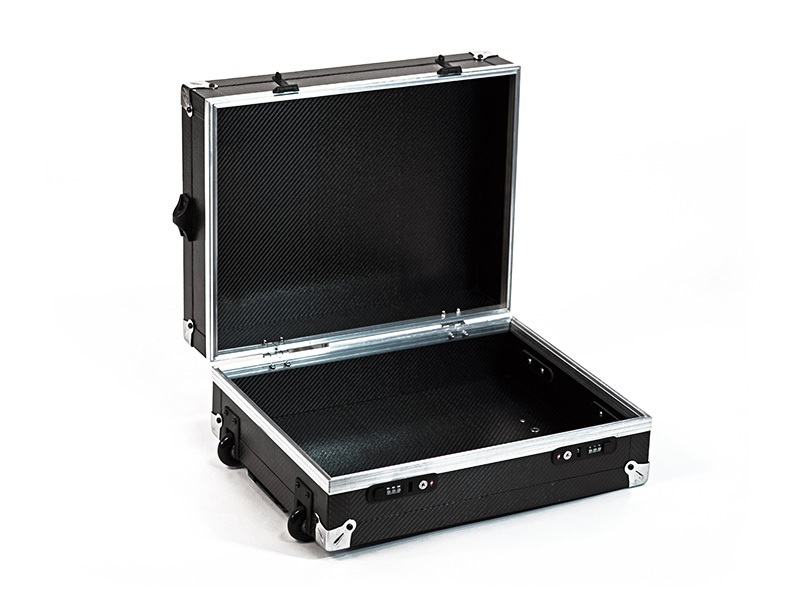 The T1 suitcase, in its sitting function, was also certified by CATAS, the largest Italian research and testing institute in the wood-furniture industry, a landmark in Italy and worldwide. 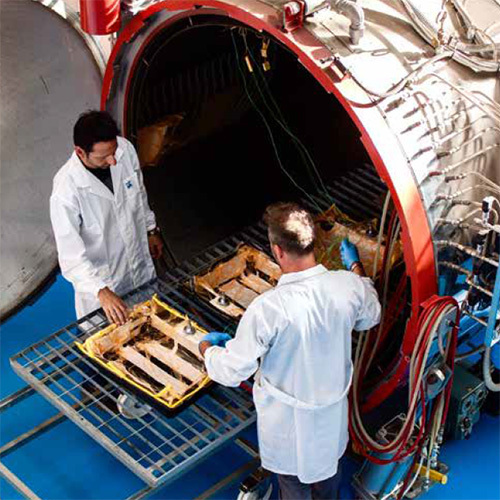 From these tests, the “sitting” trolley can support a 100 kg weight (about). 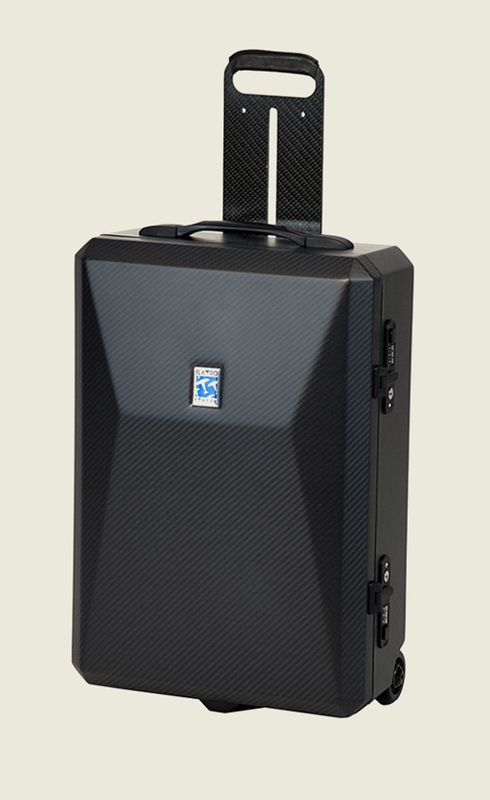 All ILATRO carbon fiber carry-on suitcases enjoy the legal compliance warranty valid in any case only for the consumer.